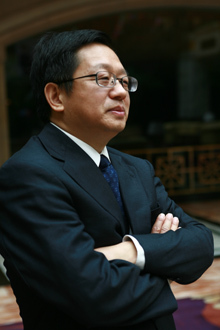 Professor Zhang is a Fellow of Geological Society of America and an internationally well known expert in groundwater hydrology, unconventional oil and gas production, and geological carbon sequestration. For Administrative Leadership and CPC Committee information, please go to Leadership. For Academic Leadership and all the COE committees, please see Committee. We also have advisory board which includes the Steering Committee and Industrial Board. Office and Services is a list of primary academic and administrative offices that provide services both internally and externally.